Martini will not extend its title sponsorship of Williams when it expires at the end of the season as it exits Formula 1 after a five-year stint, Motorsport.com has learned. 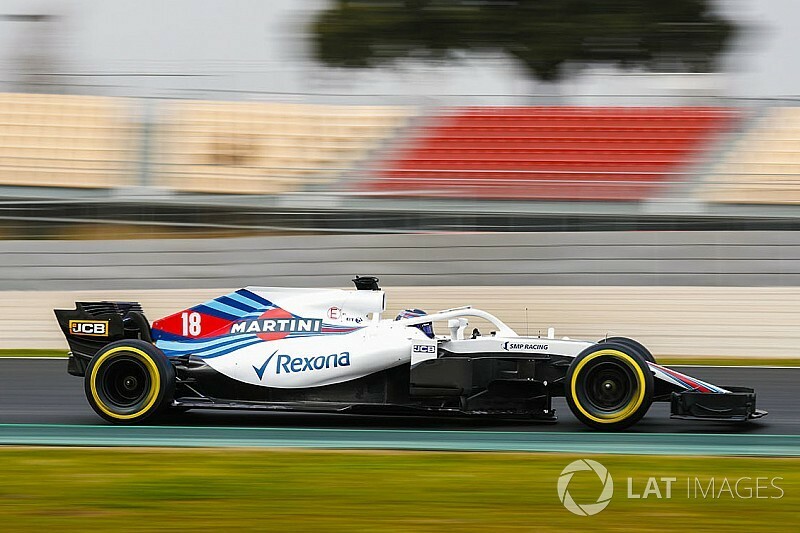 Martini brought its famous white, blue and red colour scheme back to F1 in 2014 when it signed the Williams deal that resulted in a full rebranding of the car. The colour scheme was last seen on the Brabham cars in 1975 and marked Martini's largest F1 programme since it backed Lotus in 1979. Motorsport.com understands Martini discussed an extension with Williams as well as speaking to other teams about an alternative arrangement. But it is believed the board of the Bacardi Group, of which Martini belongs, decided to stop diverting resources to F1 entirely as it no longer aligned with its strategic objectives. When asked to comment, deputy team principal Claire Williams told Motorsport.com: "We have discussed extending beyond 2018. "While we would both like to do so, the Bacardi Group have told us that they will step away entirely from Formula 1 when our contract expires at the end of this year. "They have many brands to support and obviously their strategic priorities evolve over time." Martini's departure is a blow to Williams, however it retains a solid group of sponsors and added Acronis to its portfolio ahead of the season. It also received a significant cash injection from SMP Racing as part of the deal to run Sergey Sirotkin ahead of the season. That is in addition to the financial benefits from running Lance Stroll, who is backed by his billionaire father Lawrence. Williams said the team remained "financially stable" but would not comment further on the team's finances as it is a listed company. She added a "strong partner community is central to our operation" but "I wouldn't assume that we would prioritise title partnership above anything else". 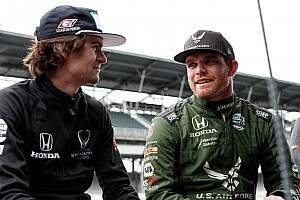 There was a suggestion Williams employing two drivers under the age of 25 would damage relations with Martini, but that is understood to be wide of the mark. Martini will continue to work with Williams and its drivers - including reserve Robert Kubica - for the remainder of the year, including celebrating the 50th year of Martini Racing.